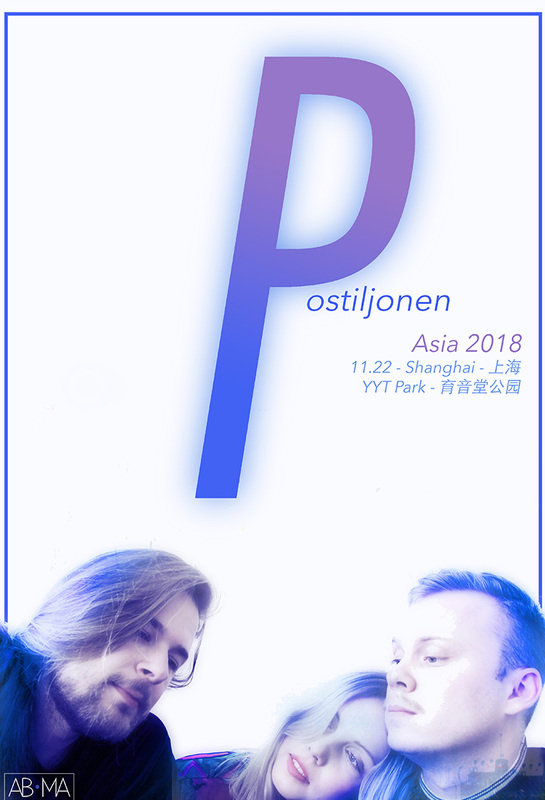 Mia Brox, alongside instrumentalists Daniel Sjörs and Joel Nyström Holm, make up Scandinavian dream-pop trio Postiljonen. They've always written music as gentle as it is substantial, perfectly describing themselves and the songs they create as “nostalgic daydreamers.” Now, they've returned with "Wait," their first new material since 2013’s debut album "Skyer," a massive, skyscraping pop hit in waiting, this'll be the song to soundtrack the sunsets and heartaches of the summer months. They're in YYT for one night only.